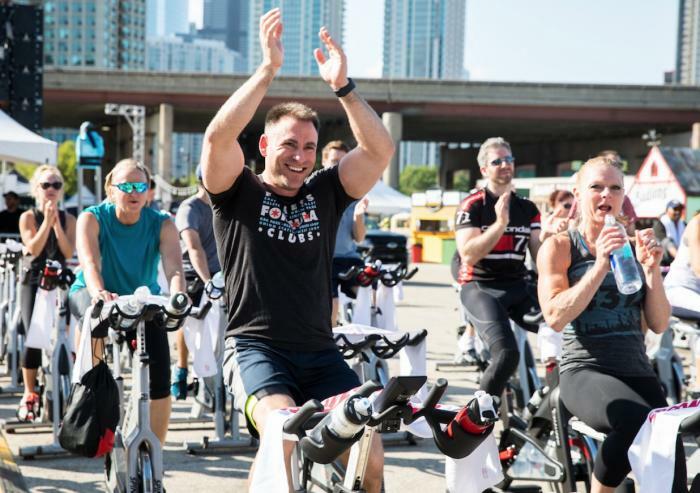 Have fun and spin hard with the best of the best FFC Spin Instructors while helping to raise funds to provide bicycles for students in rural Africa. 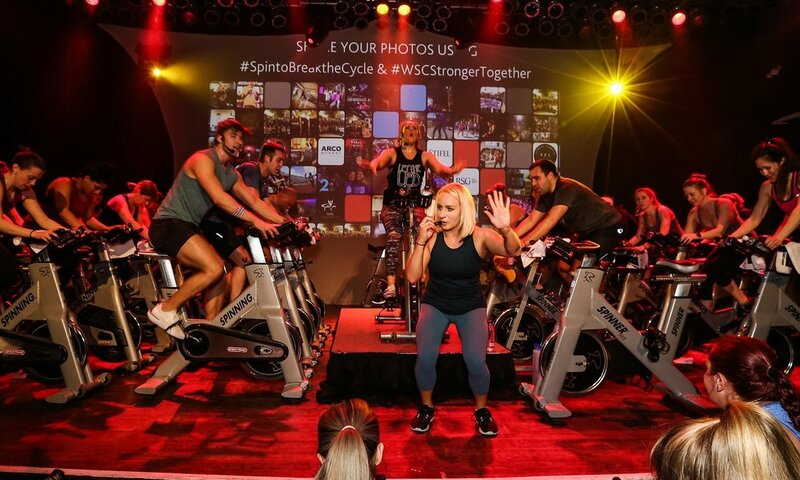 BEST PART OF SPINNING WITH THE BEST OF THE BEST? 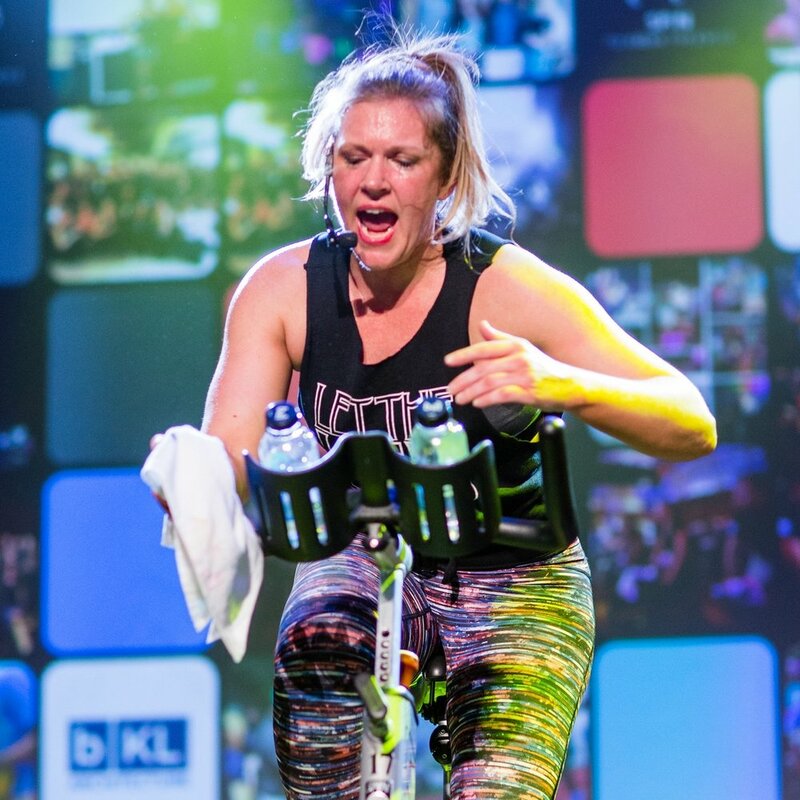 Each spin class will help raise enough to provide more than 12 bikes to students where distance is a barrier to education…MAKING YOU THE BEST OF THE BEST!